Hello Lovelies! If you've followed my blog for a long time, you might remember me trying out Zoella's Fizz Bar and body lotion and being very disappointed. 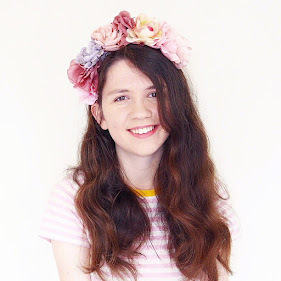 When I heard Zoella was releasing a new collection, I decided to give Zoella Beauty another chance and try out three of the products in her new collection to see if I'd be surprised or disappointed again. On first impressions, I like the packaging but feel like it looks a lot younger then the past collection but it is pretty. Honestly Zoella seems to have targeted a really young demographic with her products - I'd guess pre teen to early teenager, so I'm not exactly surprised they've gone with this 'younger' look on the packaging. The product I was most excited about from Zoella's new collection was the Zoella Scrubbing Me Softly Body Scrub (£7.00). As someone who loves body scrubs, specifically Soap and Glory ones (aren't they the best?) I was curious to see what Zoella's take on it would be like. My first impression of this was that the texture is completely different to how I expected. It's almost like Vaseline, and it's actually quite hard to get the product out without digging your fingers in because it is really waxy. When you scrub it on your skin it does feel super greasy, and actually quite scratchy too (made my skin pretty red!) but that may just be because I have sensitive skin. Scent wise it has a pretty nice fruity scent but it's nothing particularly overpowering or strong although the smell does linger on your skin. After using the product my skin did feel a little softer, but mostly greasy if I'm completely honest which didn't exactly feel pleasant. Unfortunately this just didn't work out for me, and I feel like seeing as you can get a Soap and Glory Scrub for just a pound more which works so much better, this is definitely overpriced for the quality! 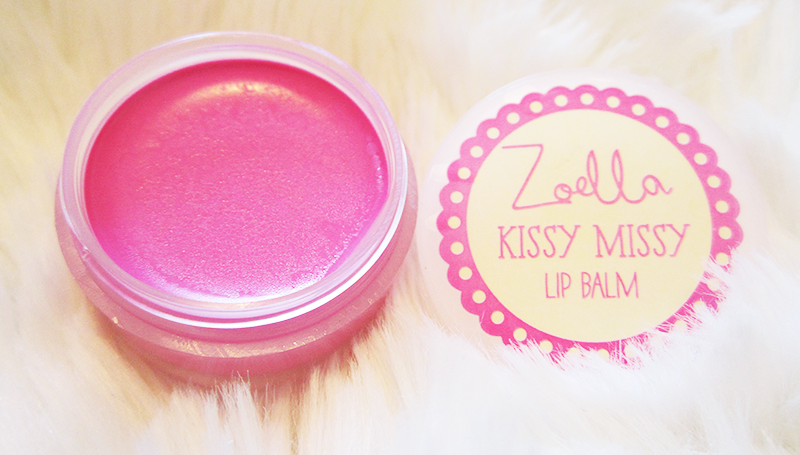 One of the other products I picked up was the Zoella Kissy Missy Lip Balm (£3.00). I always thought Zoella should have more 'typical' beauty products in her collection, so it was nice to see that she'd decided to add a lip balm. Again, I hate to say it but I didn't really like this product at all. I found it really dry, and actually very hard to apply. On the plus side it has a tint in it, which is a nice touch but still it is very drying and not a product I'd look forward to using. Scent wise it's slightly fruity again, but not a very strong scent at all. 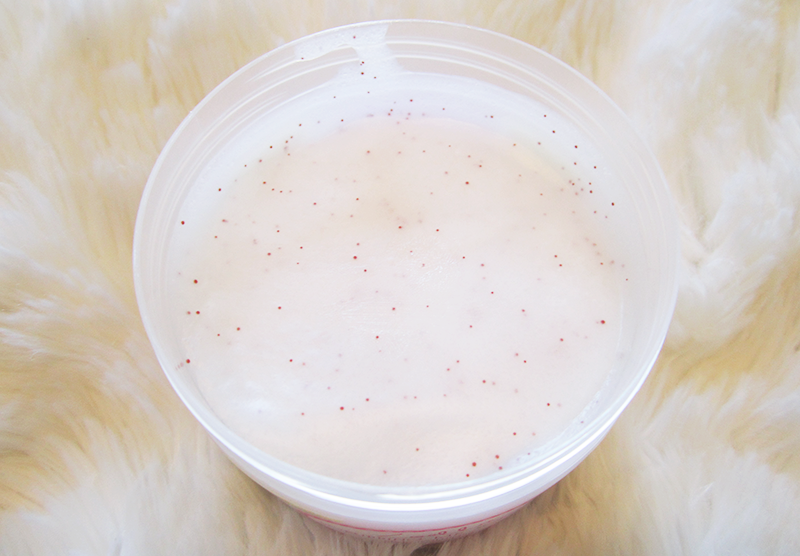 The last product I picked up was the Zoella Fresh Fizz Fragranced Bath Fizzer (£5.00). 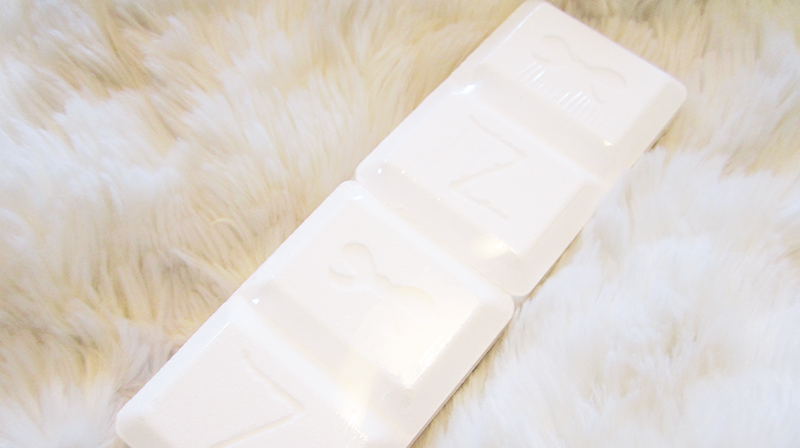 It's essentially like the Fizz Bar but instead of eight blocks, it's four instead and of course in a different scent. 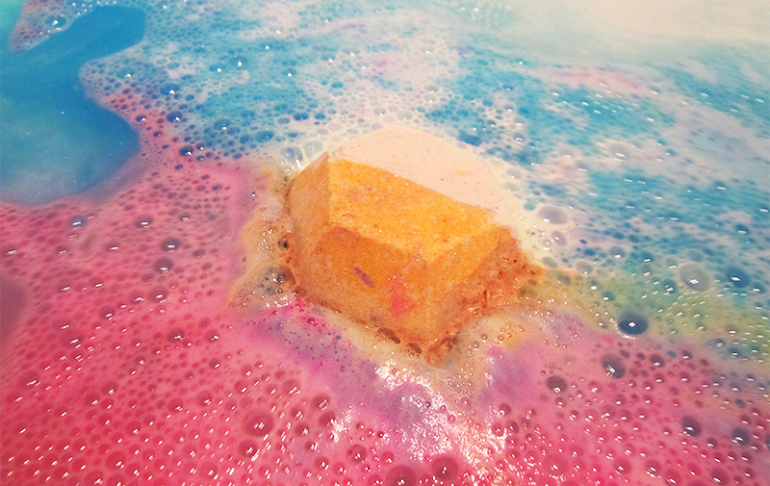 As someone who is used to Lush bath bombs, and their amazingness I have pretty high expectations when it comes to bath products and this doesn't really meet them at all. I ended up using two of the blocks, and they dissolved leaving the water cloudy and with a fruity scent. The scent really didn't last long and by the time I was in the bath, it was pretty non-existent and the water didn't feel softer or anything like that. At £5.00, I feel like this is overpriced because honestly I didn't notice much difference in my bath at all, and forgot I'd even used anything after five minutes. Thank you for reading lovelies! Please don't hate me for being honest about these products - I know it's very unpopular to say anything negative about Zoella, but I really wanted to make sure I give my honest opinion - it is nothing against her at all! 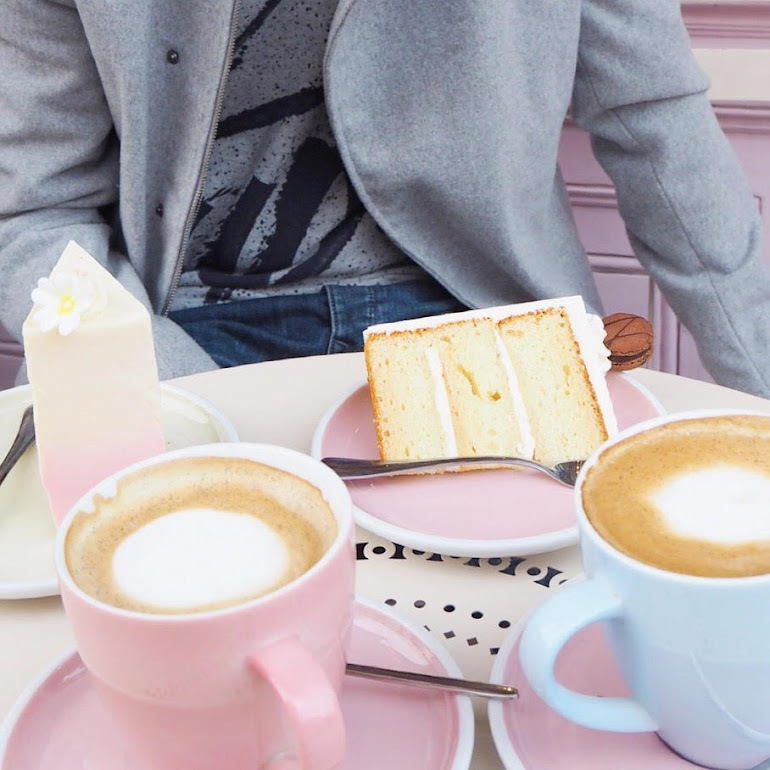 Have a lovely Tuesday! I think you're right to be honest in your views on products. This is what I expect from bloggers. I don't think her products are available in Ireland yet. I have tried the initial collection's fizz bar which I was disappointed with also. I really don't think any products can compare to Lush or the body shop. I would much rather purchase something better quality. That being said, I say the body mists are nice. If you say anything negative about any youtuber you most of the time get in trouble with some of their fans tbh. Yeah I've heard that out of all the products the body mist is good but I think in general her products are overpriced for the qualIty, considering what you can get for the same price! Aww thank you, so glad you appreciate my honesty! 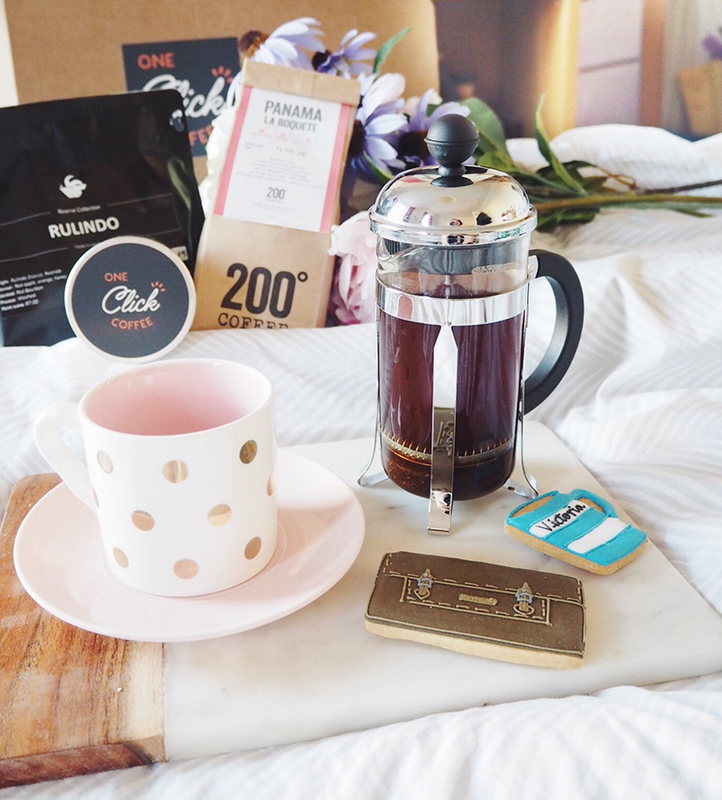 Yeah honesty is so important in the blogging community - I love that about it too! Yeah I'm really surprised the range isn't cheaper because it seems really expensive for the audience she's obviously targeting! Oh wow the packaging is just the cutest! Ahh, shame that she's disappointed again; I love the honest review! The packaging did look so cute and clearly targetted a more specific and younger demographic this time around, but, like you said, for the price, it's a bit too much, innit? Oh well, maybe third time's the charm? Haha yeah, let's hope the third collection works out to be good! I need to try the Lush one and yeah for me these products just didn't work out sadly! I think the bath fizzer is very overpriced as well which is why I wasn't planning on buying it. Definitely going to check out the scrub though! Yeah it is for how many baths it really lasts! Never ever be afraid to be honest in your reviews, Vicky! You have my highest respect for being honest! I always get confused with Zoella and Zoeva, my old mind can't compute the differences between the two name. LOL! I agree that Zoella targets younger crowd, her little minions are very very young girls anyway. 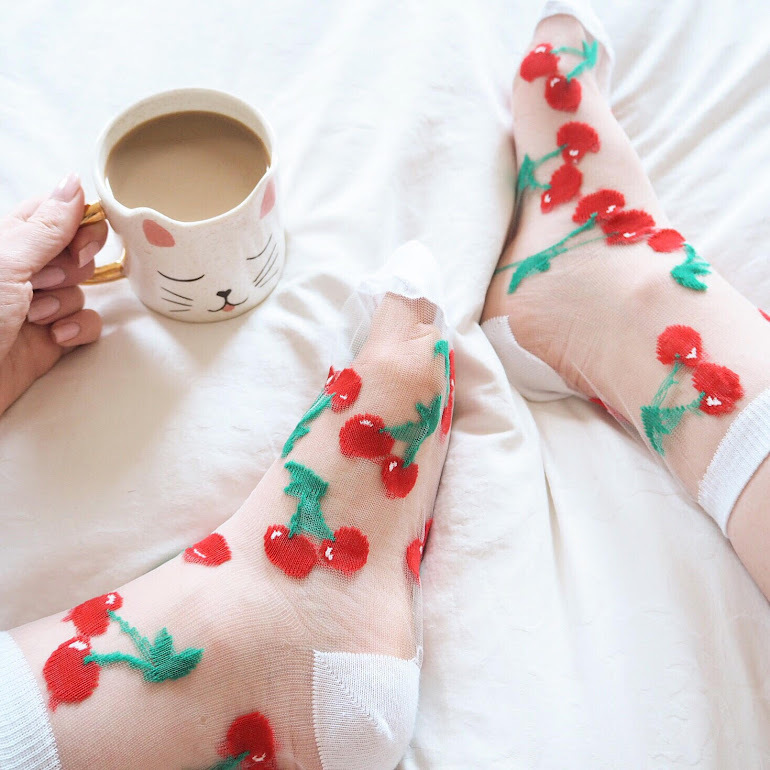 I think anyone who has experience with beauty products won't be a huge fan of her stuff? Haha yes, I used to get so confused with Zoella and Zoeva because they sound do similar haha. Yeah that's what I think, if you're used to high standards you definitely won't be impressed by this range! Yeah at least the packaging is cute!